It is essential to have good meditation posture. Back pain and knee pain will result otherwise. There are good meditation positions for back pain. And there are good meditation positions for knee pain. As meditators, we spend a long time sitting. After all, sitting meditation is one of the main positions used in meditations. But if you have bad meditation posture, back pain and nee pain will result. And these issues could lead to serious health complications. Thankfully, you can solve the problem. And in this article I will show you how to have good meditation position for back pain, and good meditation postures for bad knees. If you sit to meditate, you need good meditation posture. Back pain will result otherwise. Or knee pain. Or both. Your meditation posture when sitting is very important to your practice and to your health. Bad posture when you’re sitting meditating puts pressure on the lumbar wall. Of all normal bodily postures, sitting places the most pressure on the lumbar discs. That’s why many people find that bad meditation positions cause back pain and knee pain. The result of extended periods of bad meditation posture is back pain, along with other health problems. The pressure on your spine when you meditate can actually cause your spine to change shape from a natural ‘S’ to more of a ‘C’ bend. When this happens, the pressure between your lumbar discs increases more than 50%. That’s why bad meditation positions cause back pain and bad knees. And if that sounds familiar to you, it’s probably time you learned to have good meditation posture for back pain. As well as sore backs, meditation positions cause bad knees. Meditating in a sitting position puts stress on your knees that causes ligament damage (here’s why). Sitting for long period of time causes the muscles and tendons to become stiff. This can produce knee pain when meditating. You may notice pain in your kneecap. This is the result of your bad meditation posture making your kneecap move into the wrong position. This causes the cartilage of the kneecap to deteriorate. This can lead to a condition called Chondromalacia Patella. Of course, these problems are again caused by bad posture when sitting meditating. Knee pain can be corrected though. You meditate to be healthy. But the result of bad meditation positions is back pain and bad knees. If you want to get the best out of meditating, you need proper alignment and good seated-meditation posture. That will help you to be comfortable when meditating—stopping back pain and knee pain. Simply put: If meditation makes your knees hurt, change your meditation posture. Back pain and knee pain can then be solved. Back pain is one of the main side effects of meditation and it is usually caused by bad posture when sitting meditating. Like you, I used to think meditation made my back hurt. Then I got a good meditation chair with back support. That chair improved my seated-meditation posture. Within a few weeks my back pain stopped. One of the best ways to find the ideal meditation position for back pain and bad knees is with a meditation chair. Meditation chairs are special seats to use when meditating. They are designed to make meditation more comfortable. And yes, they can help to stop you from feeling back pain when meditating. Not only do these meditation chairs help support knees and ease back pain, they actually help the mind too. When we have good meditation posture, sitting becomes more comfortable. There’s no longer the strain on the spine. Knee pain and back pain stop. You achieve mind-body alignment and you’re able to go deeper in meditation. There is one huge flaw with most meditation chairs: They are not actually built for you. Think about it like this. Your body is unique, right? You have a height, a width, a weight… you’re unique, and that is why you need a unique meditation chair. You need a meditation chair that is the right size and shape for your body. Sitting meditating in a chair like that will improve your posture and stop back pain. These and other elements affect the way you sit. And they also determine the exact type of meditation chair you need. What is the best height for a chair? What is the best knee position when sitting? What is the proper posture for sitting, meditating? And the answer is: It depends on your body. The best meditation chair is the one that works with your body. I’ve found a meditation chair that is actually built specific to your needs. It’s called A Meditation Chair, and meditators are loving it. “A Meditation Chair” is a custom build meditation chair. Literally. This chair is built unique to your individual needs. A Meditation Chair is designed to alleviate tension and discomfort when sitting to meditate. The manufacturer builds the chair based on your height and on various body measurements. The result is a chair that is perfect for you, one that will improve your meditation posture when sitting, and stop back pain and knee pain. The manufacturer is so precise they ever ask what meditation cushion you will put with the chair. 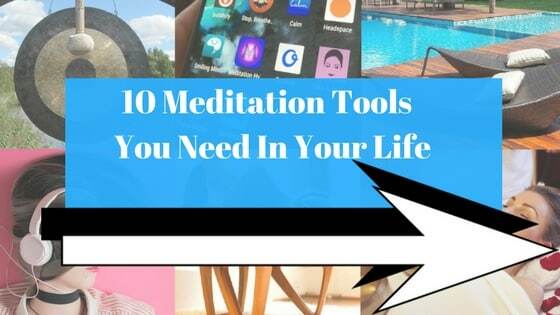 All this information is used to build a custom meditation chair that supports your back when sitting meditating. 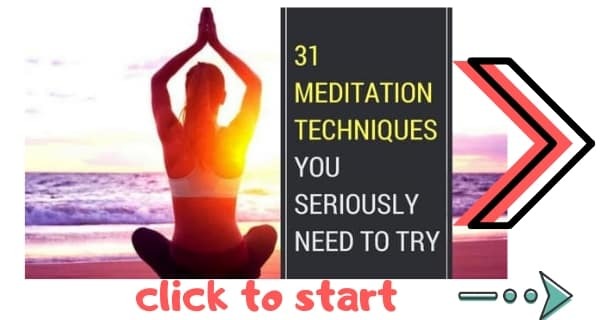 Not only that, when you get your chair you’re also sent instructions on how to sit properly when meditating as well as some info on various meditation techniques. A Meditation Chair: CUSTOM BUILT for you! During MEDITATION practices, do you EXPERIENCE discomfort, PAIN in your back, hips, knees, ankles or feet? Do you have DIFFICULTY maintaining a seated position, bending down or getting up from your regular meditation practice? Are your PHYSICAL ISSUES INTERFERING with your meditation experience? 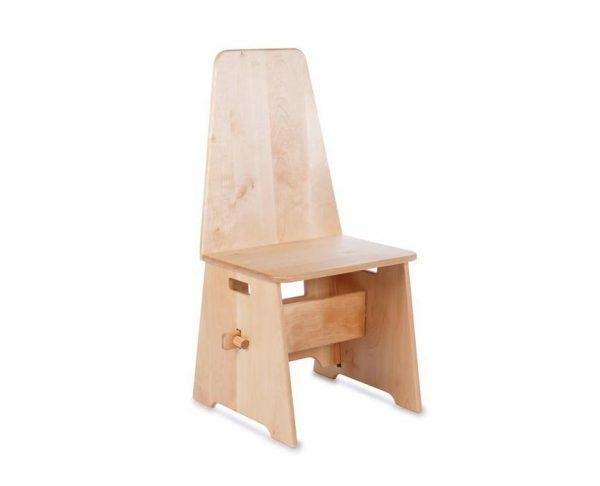 “A Meditation Chair” is CUSTOM BUILT for your unique body and individual needs HELPING IMPROVE your sitting POSTURE and facilitates COMFORT for your meditation practices. ~ Provide proper body-alignment for seated meditation. ~ Help alleviate physical tension, pressure and pain throughout the body. ~ Help facilitate presence and preeminent practices for seated meditation. ~ Improve focus to deepen and lengthen meditation experiences. ~ Transcend physical limitations and mental distractions to experience our essential nature. ~ Custom Fit: using your Approximant body MEASUREMENTS. ~ 2 Back Rest Positions: 90° – Vertical, 95° – For EASE on the back and to RELIEVE TENSION. If you think that meditation is making your knees hurt and your back hurt, well, you’re wrong. It is your meditation position causing bad knees and back pain. But you can change all that by getting a meditation chair with back support. I find that when I sit meditating with good posture, my mind naturally relaxes and I feel inner peace. And that’s exactly what A Meditation Chair helps with: it helps support your body so your body, in turn, can support your mind. After all, there’s no use meditating for inner peace if you’re damaging your spine and knees sitting too long meditating. You can really feel the difference A Meditation Chair makes. And not just to your body, but to your mind. 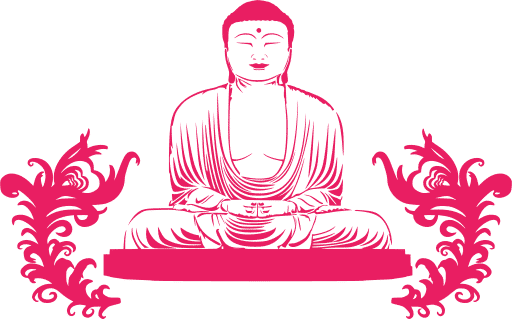 If you feel uncomfortable when meditating (whether it’s back pain, knee pain, or just plain fidgety-ness) you should definitely consider getting A Meditation Chair. Not only will it help you sit properly, and support good health, but it will help you to focus when meditating. After all, you can’t achieve enlightenment if meditation is making your back hurt and your knees aches.